Correction. The first version of the article stated that the titel of Governor Kovtun’s speech included reference to “the need to resist falsification of historical facts and the russophobic policy of the West.” In the updated version, this reference is made to the title of the meeting. 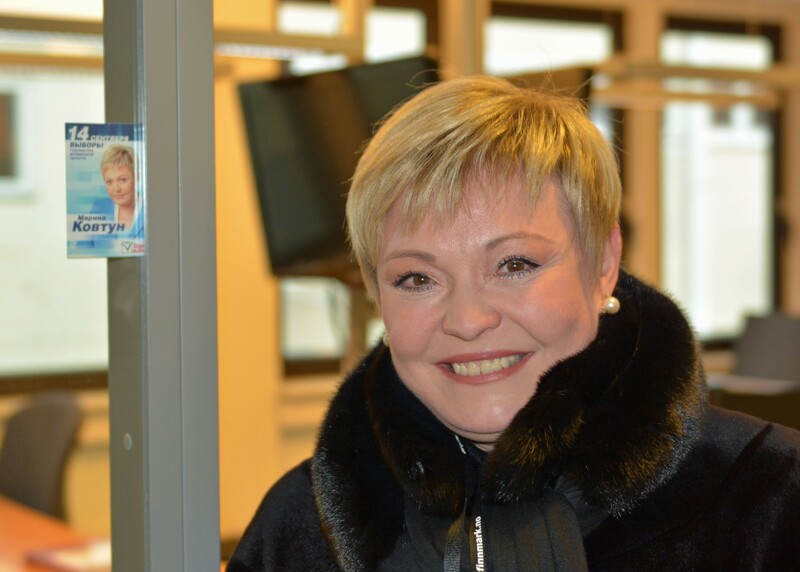 Only three days after her meeting with top representatives of neighboring Norwegian region of Troms, the Governor of Murmansk went to Moscow to take part in a Foreign Ministry session on cross-border cooperation. There was a rapid shift of atmosphere. While Kovtun after her meeting with Troms County leader Willy Ørnebakk in a tweet underlined that the Norwegian region is a «strategic partner» and that cooperation between the regions is «efficient», she in Moscow took part in a meeting which lashed out against the neighboring West. According Kovtun, the session in Moscow addressed the need to resist «falsification of historical facts» and the «russophobic» policy of the West. «The meeting in the Council of Russian Regional Leaders at the Ministry of Foreign Affairs addressed the protection of Russian interests abroad [and] counteraction against falsification of historical facts under the conditions of russophobic Western policies,» a tweet from the Governor reads. The meeting in Moscow was chaired by Foreign Minister Sergey Lavrov, who underlined that Russians living abroad should be more included in the inter-regional cooperation and that they can play a crucial role in countering falsification of history. A Coordinated Council on Development on International and External Economic Relations will follow up the work, the regional government informed. Instrumental in the work will be the Shield Foundation («Fond Shchit»), Minister Tikhonova confirmed. The foundation was established in 2007 and has an objective «to help military servicemen in special units, disabled and families of soldiers killed in local wards and military conflicts», the organization’s website reads.